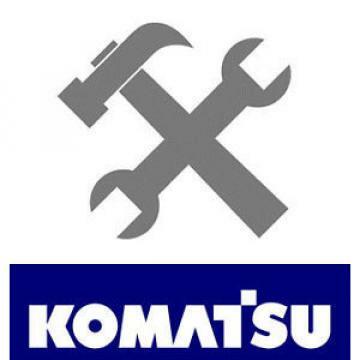 This Komatsu model D150A-1 Diesel Crawler Service Manual is a reproduction of the original manufacturer-issued Shop Manual. This manual covers SN# 5501 and Up. It has 302 pages of useful technical information and instruction for your Crawler. Written in the language of a mechanic, it was originally provided to the dealers service department to provide enough detail for major repairs and complete overhauls. It demonstrates how to correctly take apart your D150A-1, repair it, and put it back together. This is a valuable companion if you are performing or considering comprehensive repairs or a full restoration. Even if you already own an original Service Manual thats in good shape, you will find our value-added content, such as post-publishing updates, corrections, serial number info and additional machine detail extremely useful.